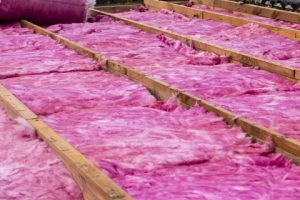 Insulation Pros of Colorado offers a variety of insulation installation options in Boulder and the nearby areas. You can read more about our services below, and you can get in touch with us at 970-340-8733 for a free consultation! As Colorado residents, we understand the importance of quality insulation. Temperatures often reach triple digits during the summer, and we all know how intensely cold the winters can be. 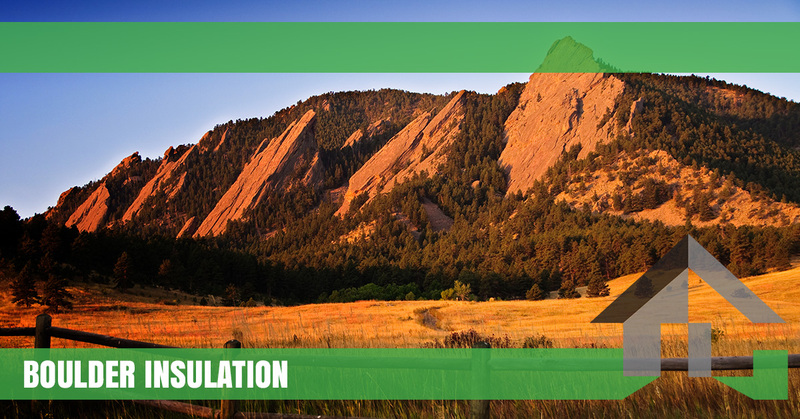 Many of the homes in the Boulder area were built using outdated insulation installation techniques, and this can greatly affect your home’s ability to maintain a stable temperature. In fact, the US Department of Energy estimates that poor insulation can allow up to 40 percent of a home’s energy to escape, leading to higher utility bills and a significantly larger environmental footprint. Whether you need wall insulation, crawl space insulation, or an installation that addresses numerous areas throughout your home, our Boulder insulation contractors can help you insulate your home for an affordable price. As a business owner, you know that your company’s success is your primary responsibility. You have short- and long-term plans in place to grow your company and increase your bottom line, and you’re always looking for ways to save on your day-to-day operating costs. Just as Boulder homeowners can benefit from residential insulation, your business can reap the financial benefits of an insulation installation. You’ll find that your heating and cooling costs decrease after we help you insulate the property, and we can even help you create a more professional working environment. Whether you need to dampen the noise from a busy street with soundproofing insulation or reduce your company’s carbon footprint with energy-efficient insulation, our contractors will work quickly to perform the installation with minimal interruption to your business. We offer a 10-year warranty on any labor we perform during your installation, and we also promise to beat any licensed local Owens Corning suppliers by 10 percent — you won’t find guarantees like that anywhere else on the Front Range area! If you’re ready to get started, get in touch with us using the contact form below. We look forward to speaking with you soon.